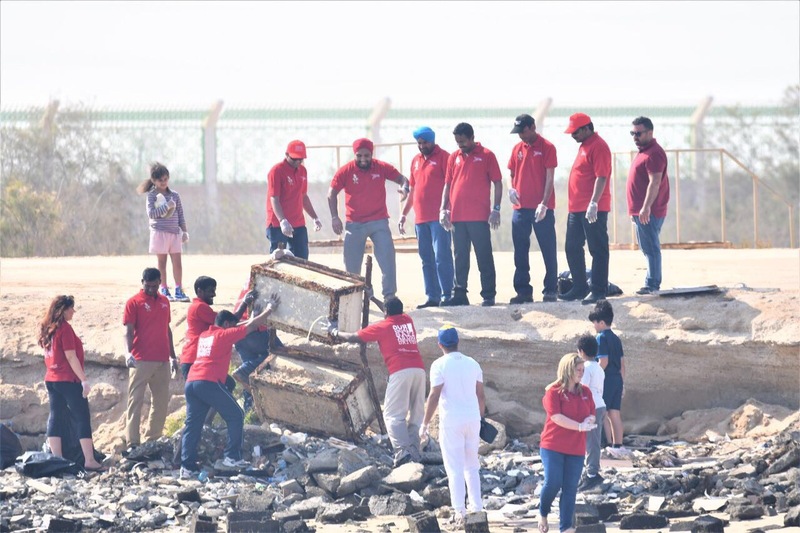 Earlier this year, Speedy International joined forces with Amity International School, a local non-profit education group to assist with the cleaning of a beach in Abu Dhabi. Over 35 Speedy employees and their families took park, bringing together 100 volunteers in total. The beach clean-up efforts were also supported by Abu Dhabi’s Environmental Friends Society, who provided the group with clean-up equipment. As the beach is used by the school for some classes, the clean-up provided real assistance towards helping the schoolchildren learn in a safe and clean environment. This was a fantastic initiative by Amity International School, which Speedy was privileged to be part of, and we look forward to working with them again after the summer months.